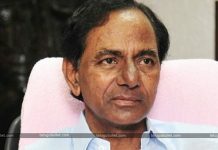 The Opposition parties in Telangana, TDP and Congress along with the Communists formed a grand alliance on a mission to dethrone KCR. 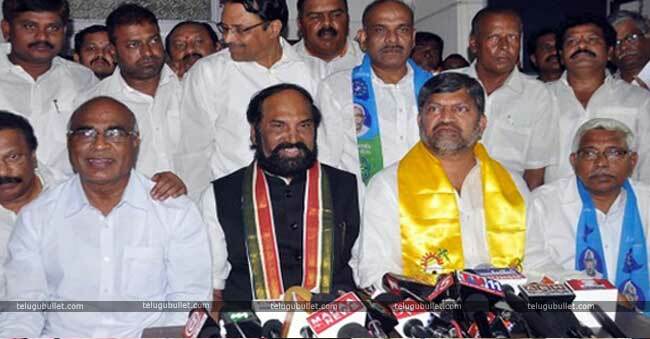 As the snap polls are approaching, the parties of grand alliance started bargaining their percentage of seats within the newest state of India.With the name Mahakumati, the two arch-rival parties TDP and Congress joined hands to form Government. However, the TDP National Chief CBN despite his alliance with the TPCC directed his leaders to ask for more seats under their party. He advised the T-TDP leaders not to lose a foothold in the Telangana. So the Yellow camp is now demanding 30 seats which include its 15 seats of currently holding constituencies. Stubborn Congress is not ok with this figure as it is planning to contest and win in ninety places all by alone. TPCC explains that it needs to contest in 100 constituencies to form Government or else, it declares that the Mahakutami will become a flop show. 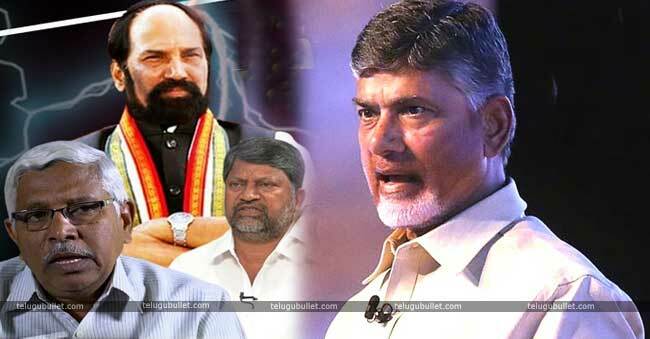 The talks are still going on between the two parties and CBN is observing the changes from the US.T-TDP is stating that they have cut down their demand of 45 seats to just 30 seats but the Congress is limiting the former party to not more than 25 seats. One has to wait and see how this grand alliance would influence the polls. Previous articleKVP Hints Change Of Party In His Letter?